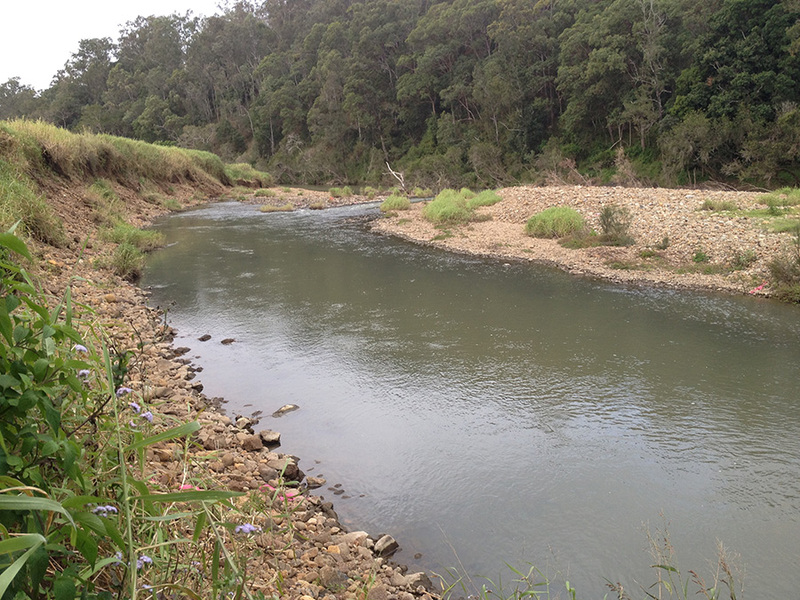 Riparian Engineering provides specialist advice in fluvial and coastal geomorphology. 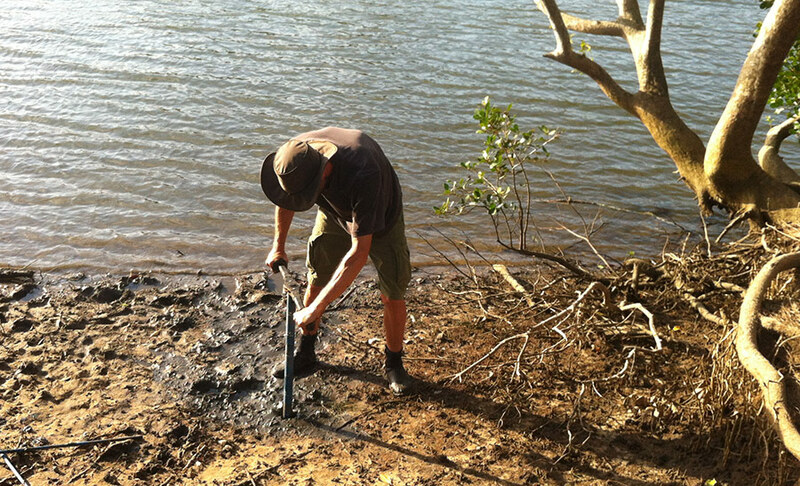 We are experts at linking the geomorphic form and behaviour of rivers and coast with geotechnical, hydrology, hydo-dynamic modelling, and morphological assessments. 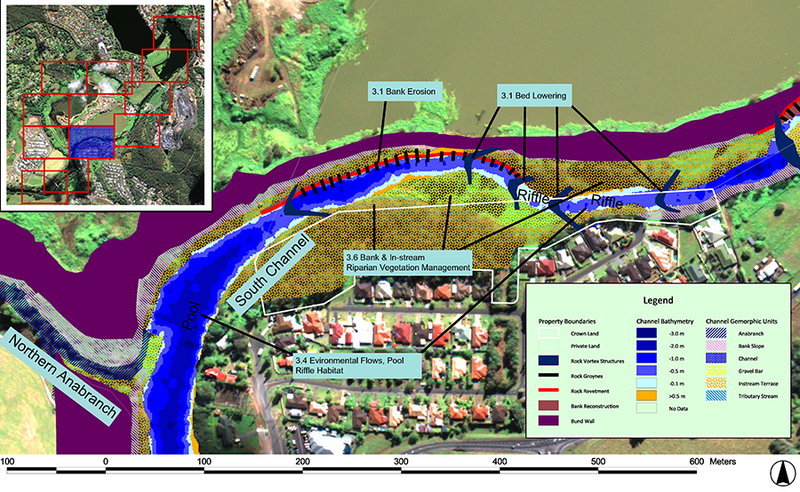 We can advise our clients how to best manage and engineer the morphology of channels, floodplains, wetlands, estuaries and coastlines. 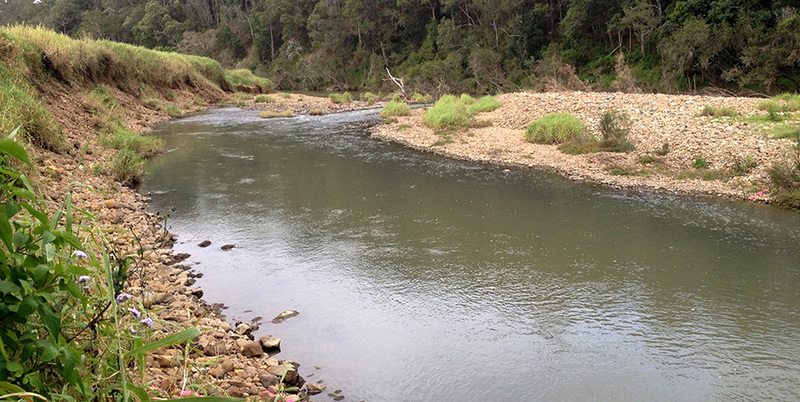 We can also determine the existing and future pressures that will be placed on riparian and coastal lands due to human development, climate change and sea level rises. 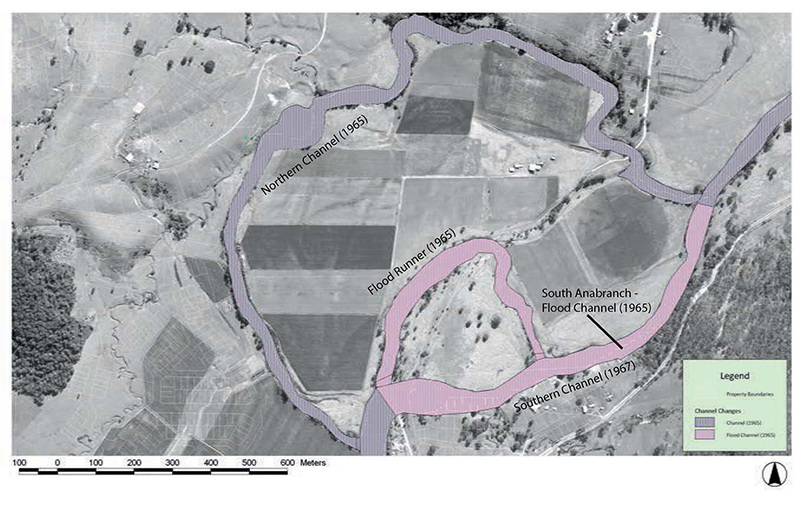 Bank erosion of a gravel bed river caused by channel bed erosion, and a localized increase in bed slope and velocity. 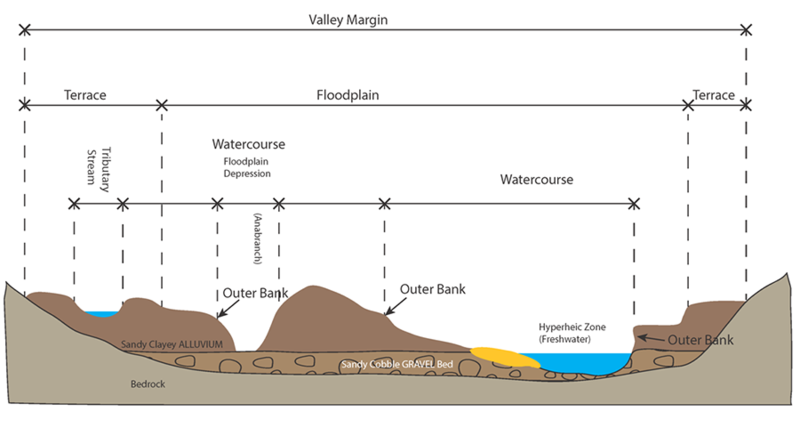 Morphostratigraphic profile of middle valley reach (partly confined) water course showing location of a watercourse with respect to the definition of a ‘watercourse’ under the Water Act 2000, Queensland. 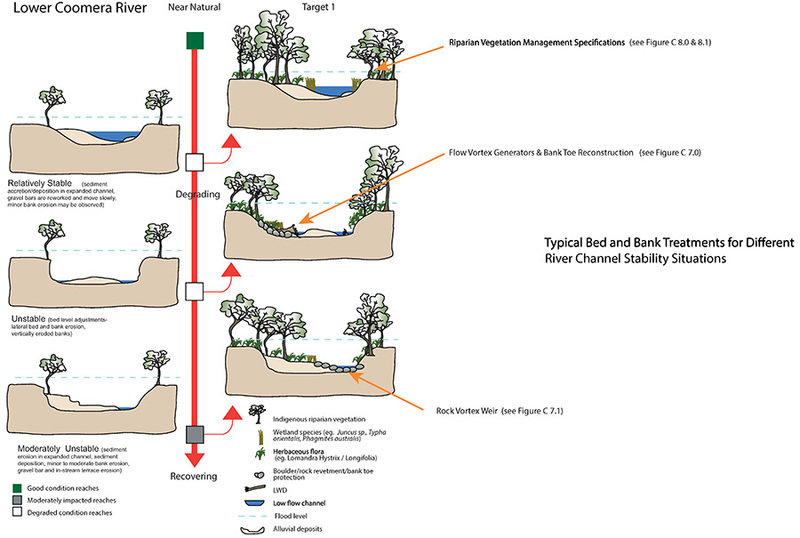 Evolutionary sequence in channel degradation (bed and bank erosion) and specification of restoration targets that can be implemented to arrest erosion. 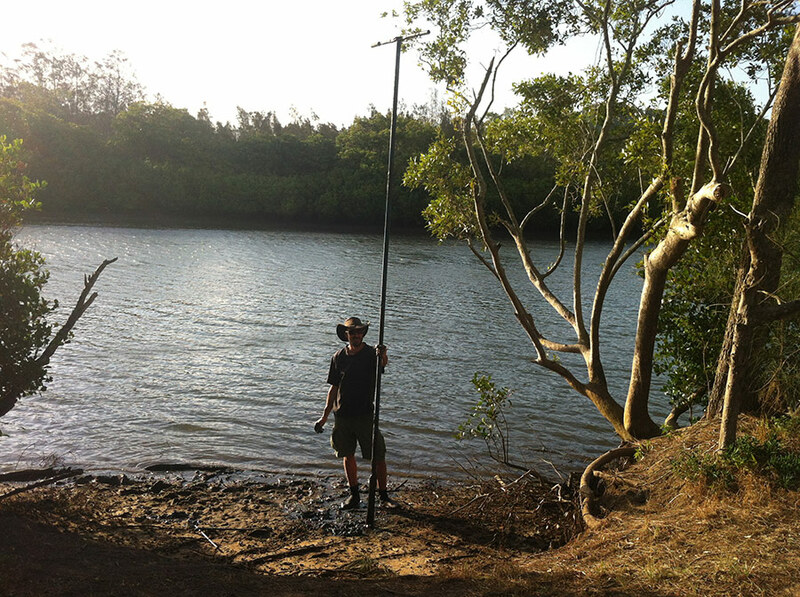 Mapped channel geomorphic units and channel bathymetry. 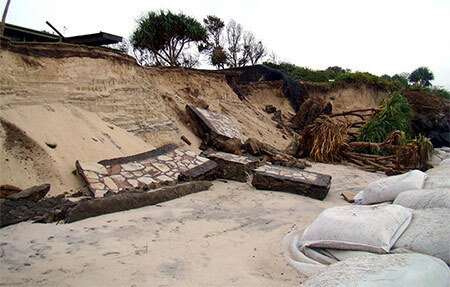 The location of restoration works to arrest bed and bank erosion. Historical channel changes. The image shows a major channel avulsion form the north channel to the south channel in 1967. 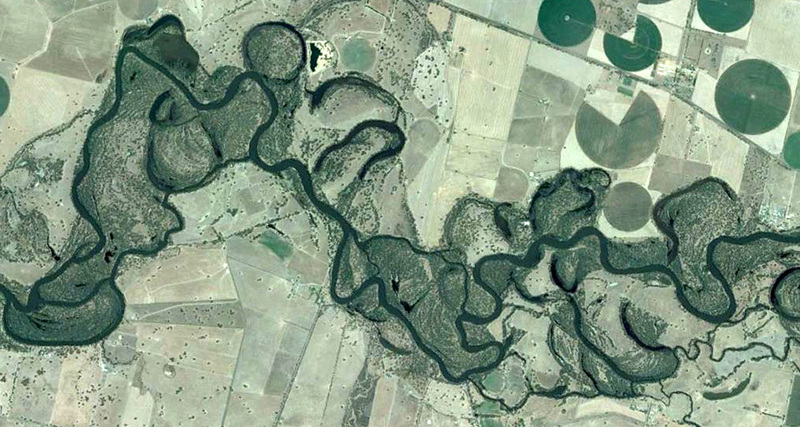 Catchment geology (river style setting) laterally unconfined anbranching river (Murray River). 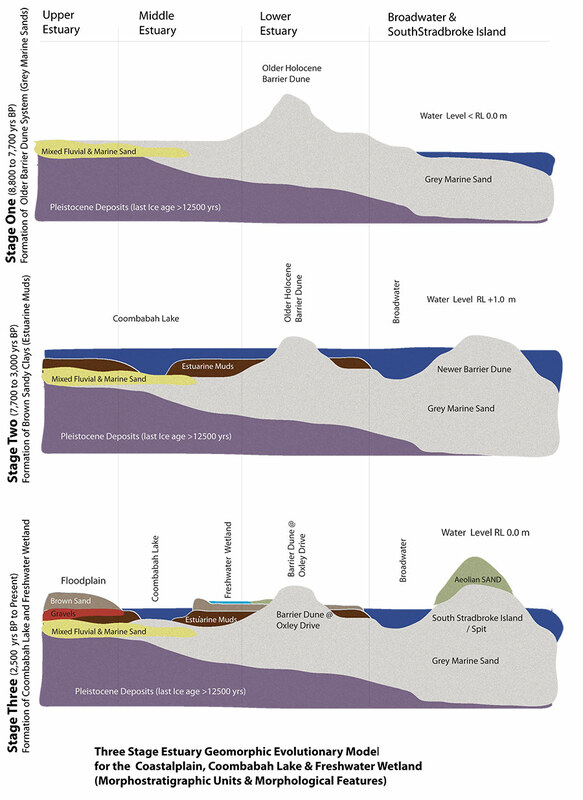 The form and function of the river is strongly controlled by channel and floodplain hydraulics, the deposition of sediment, riparian vegetation. Note multiple channel, anabranches, oxbows.